Финалната конференција за вмрежување на тема: Женското претприемништво и предизвиците за интеграција во ЕУ", на која учество земаа 200 претставници од организации, владини институции и жени претприемачи од компании од Македонија и Хрватска, се одржа на 19ти и 20ти ноември 2018 година во Хотел Холидеј Ин, Скопје. 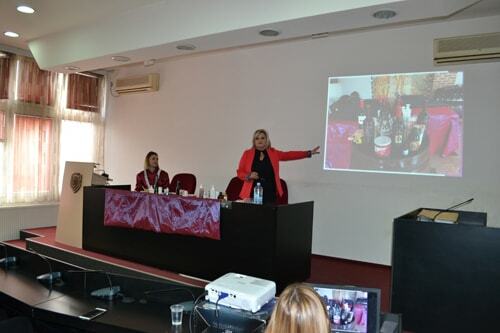 Within the numerous events and activities that are held within the "Week of wine-Saint Trifun 2018" in the big hall of the local self-government, organized by the municipality of Negotino and the Trade company DOOEL Isida from Ohrid, an educational event was held whose target group was more participants venues such as cosmeticians, physiotherapists and others. 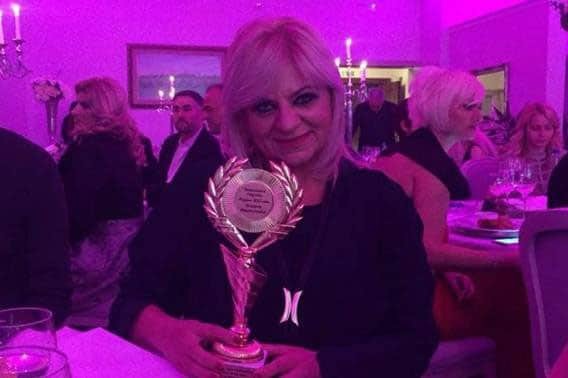 Last night, the 17th traditional "Best Woman of the 21st Century" selection took place at the Zlatnik Hotel in Belgrade. 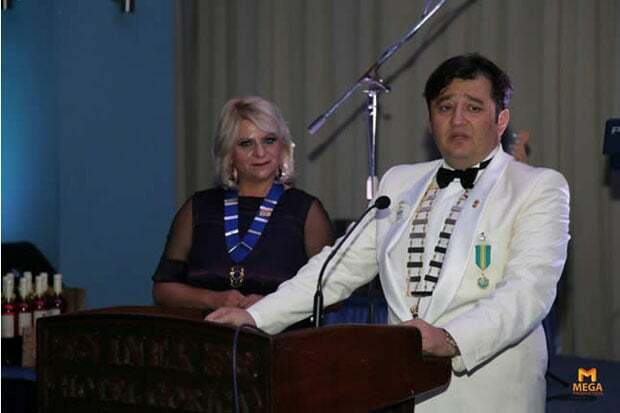 Last weekend, in Inex Gorica was held international humanitarian action, on the occasion of the 9th anniversary of Ohrid Desareti Lions Club. 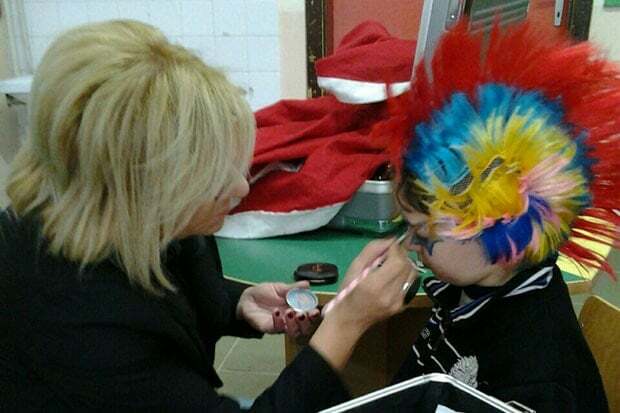 On April 1, we are taking part in the organization of the masquerade by participating in the make-up of children. This year joined and cosmetic classes of high school EMUC. Over 20 years of cooperation with Workers University "Kuzman Shapkarev" from Ohrid and practical teaching with OEMUC St. Naum Ohridski (cosmetics class). © 2017 Izida Spa. Design by Webmaster.